Ubuntu Phone release may be finally here, it is expected that Meizu may release its Meizu MX4 Pro phone on November 19. 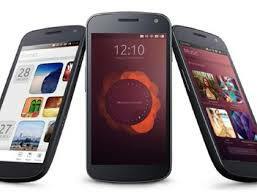 Even I am eagerly waiting for Ubuntu Phone :). I hope this will bring smile of few faces.